Pope Francis has called for a month of Creation Care in Catholic Parishes and beyond. Every October 4th, the Feast of St. Francis celebrates the saint who saw all created beings as his brother or sister. Inspired by this example, every year Catholic Climate Covenant produces a free catechetical program to help your faith community explore how it can better care for creation and the poor. This year’s theme is “Befriend the Wolf: Blessing All God’s Creation.” To receive the 90-minute educational program and the Blessing of Animals Liturgy, please go to www.catholicclimatecovenant.org/FOSF for the resources. 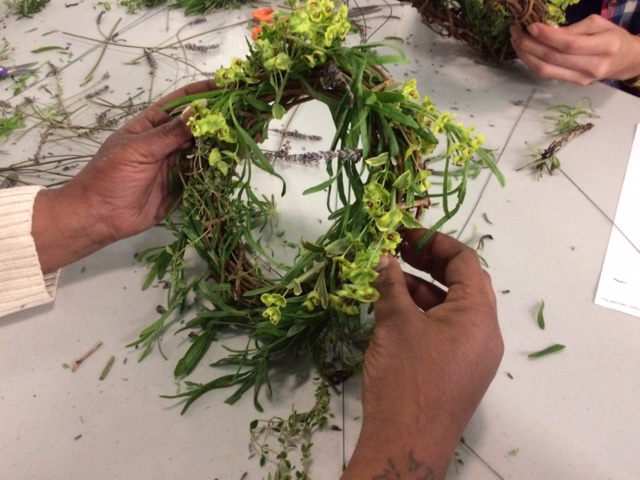 The SSJ Earth Center will participate in the Daylesford “Abbey Fest” on their grounds. 3500 people are expected to attend. You may purchase a reusable bag to help to end the use of plastic one time use bags. Bags cost $2.00 @ and may be ordered by emailing mclark@ssjphila.org and picked up at the Mount Saint Joseph Convent mailroom. On April 26, 2017, ten women and two social workers from Interim House in Mt. 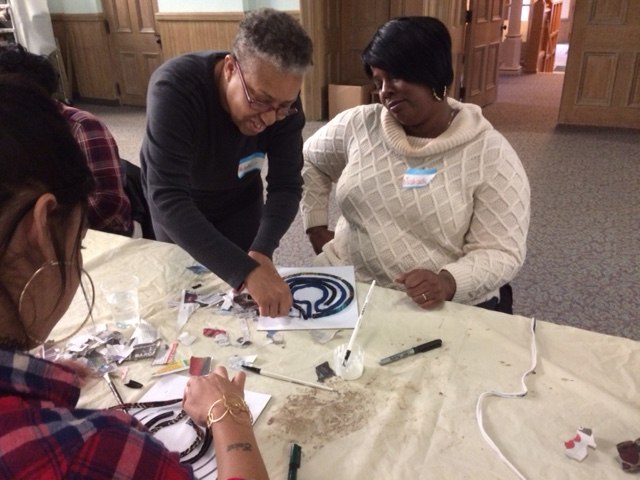 Airy, Philadelphia participated in the SSJ Earth Center’s “Step Away” program supported by a grant from the SSJ Mission Fund. 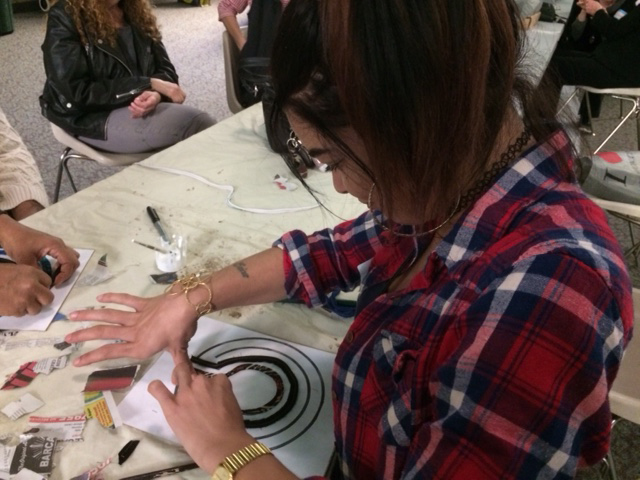 Volunteers presented sessions in yoga, meditation on the labyrinth, creative arts and a guided meditation. In sync with Pope Francis’ encyclical on the environment, the day provided a taste of the beauty and delight of nature Pope Francis encourages us to appreciate more fully. 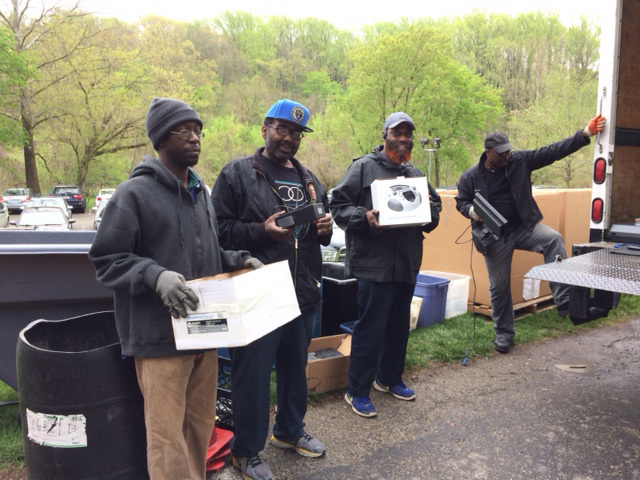 On Friday, April 21, the Earth Center hosted PAR RecycleWorks to receive electronic waste that will be recycled properly and kept out of the landfill. This will contribute greatly to Earth’s well being! 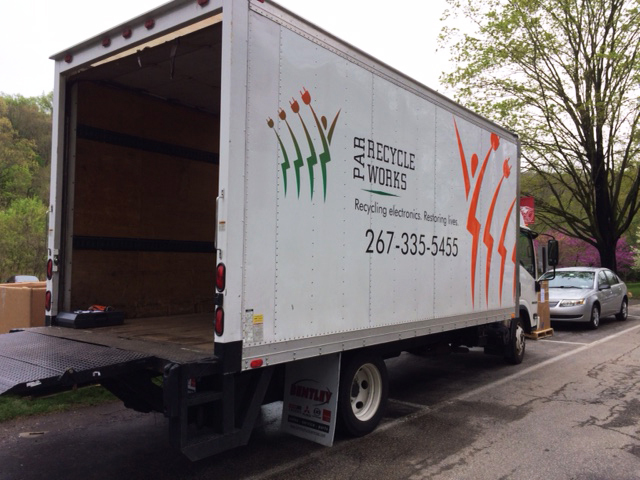 Our thanks to PAR Recycleworks and all who contributed to our Earth Week celebrations!